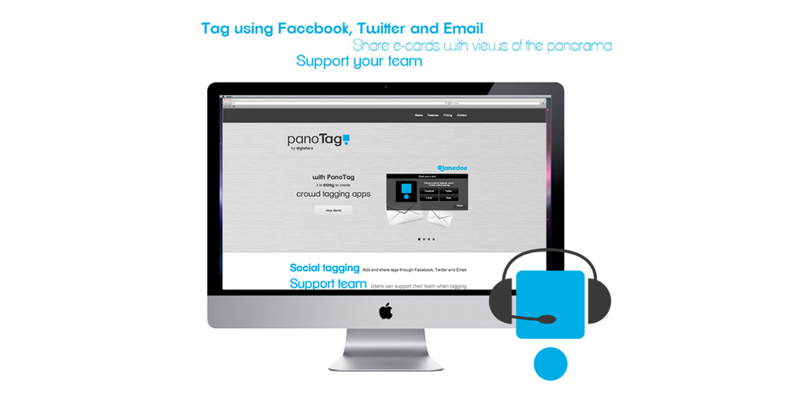 PanoTag is a KRPano plugin and webservice that allows users to tag themselves and their friends in panoramas. 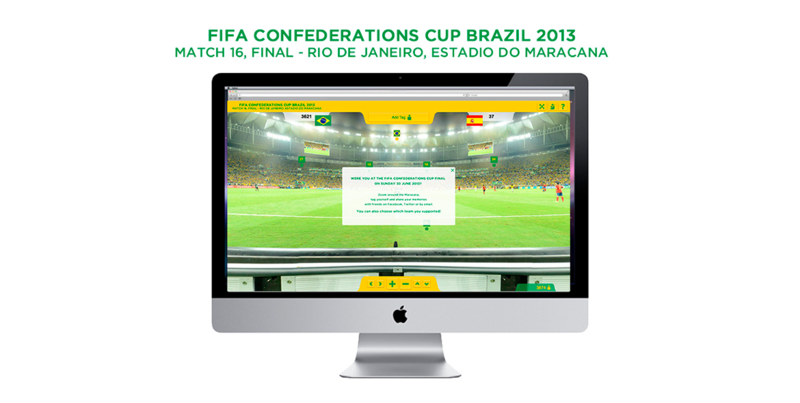 The plugin was developed in ActionScript and krpano XML. 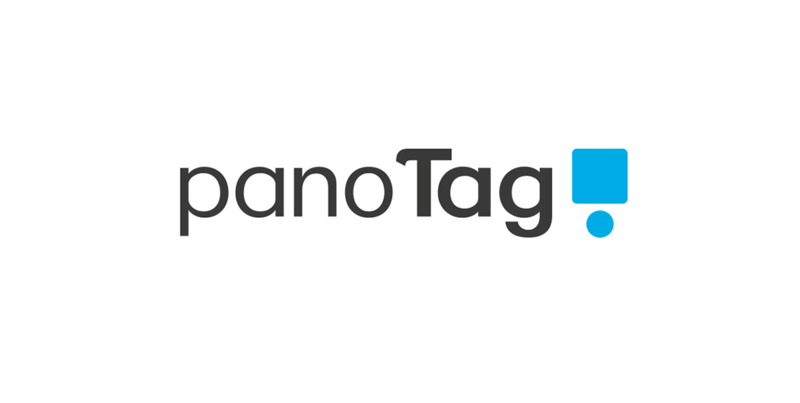 Collaboration with Digisfera for the creation of the brand identity for PanoTag. 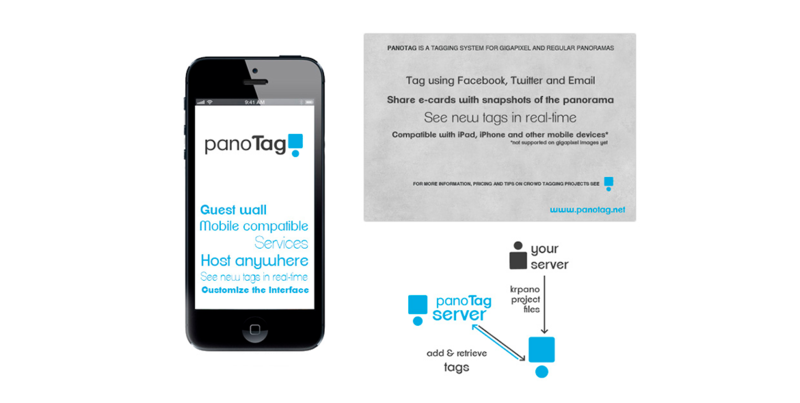 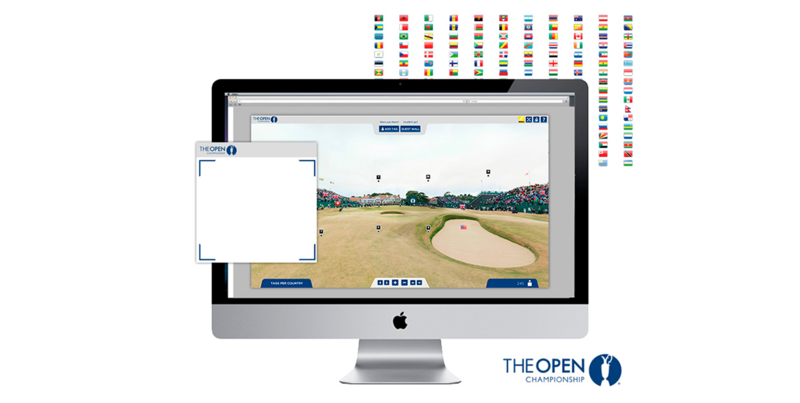 The project also included the design of customisable template for PanoTag app and the design of PanoTag website.